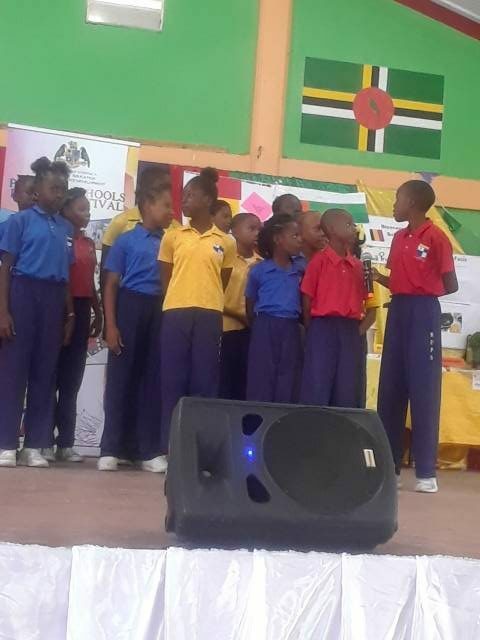 In highlight of Francophone Week, the Ministry of Education hosted the annual Primary School French Festival. The event was held on Mar. 20, 2019 at the Goodwill Primary School auditorium. Students of various primary schools across the island were in attendance. Guiste advised educators to implement exciting methods of learning the French language. He encouraged the request for assistance from the Ministry of foreign affairs and Ministry of Education. He went on to say that French exchange programs should be encouraged within the primary school French curriculum in order to allow the students to be further experienced with the language. The French festival highlighted all the French-speaking territories around the world and the cultures. To bring the celebration to its peak, students of the different primary schools showcased a handful of presentations. 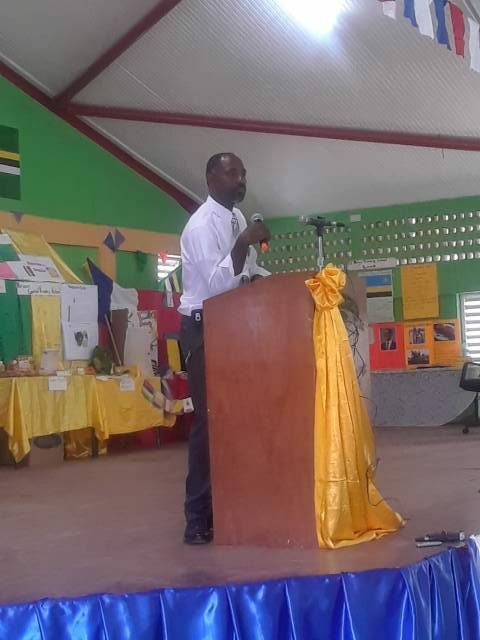 Flow – sponsored awards were granted to top French students of all the primary schools, as well as contributors toward the French Language in Dominica.